If you're building pages for high traffic destinations and want to optimize the experience of users visiting your site, this book is indispensable. "If everyone would implement just 20% of Steve's guidelines, the Web would be a dramatically better place. Between this book and Steve's YSlow extension, there's really no excuse for having a sluggish web site anymore." 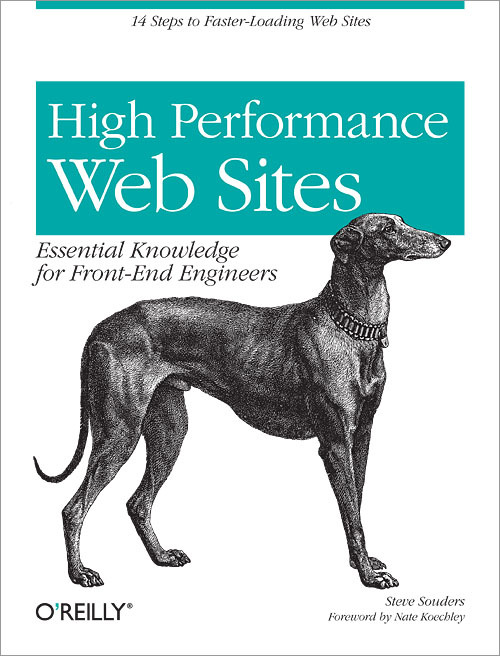 "Steve Souders has done a fantastic job of distilling a massive, semi-arcane art down to a set of concise, actionable, pragmatic engineering steps that will change the world of web performance." What's a Frontend Engineer to Do?